Every Friday, EC San Francisco comes together to wish our graduating students a fond farewell and best of luck on their next adventure. Come to graduation to take pictures with your friends before they leave, but pay attention–there are special prizes, too! EC San Francisco is giving away a free lunch every week to one lucky student. 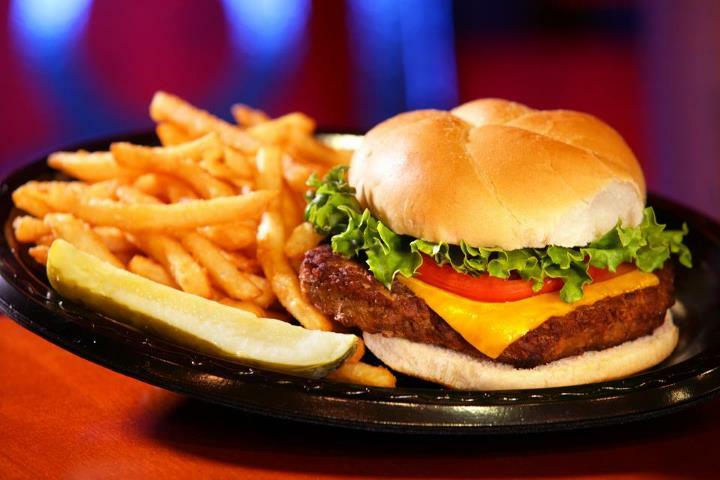 All you have to do is visit the EC San Francisco Facebook page, and ‘like’ the picture of this cheeseburger and fries. Keep checking our Facebook page for more great deals, discounts, and giveaways.